Roasted vegetables are a staple in our home. 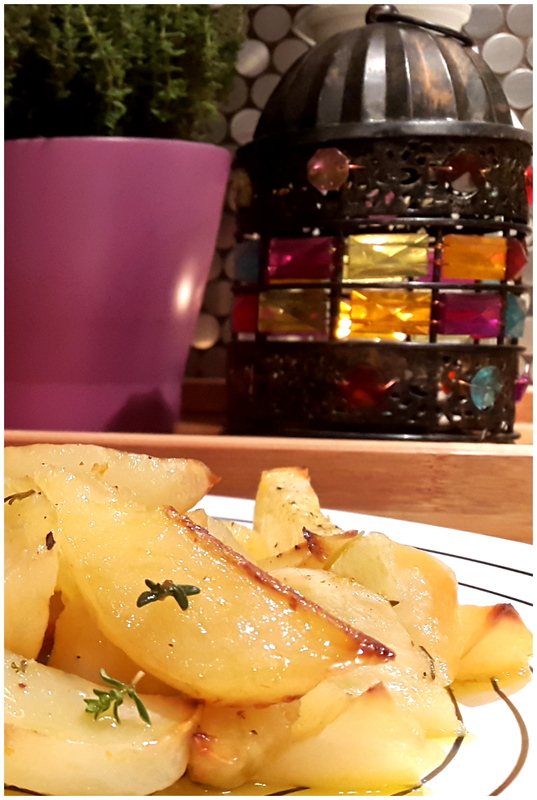 An interesting twist on roasting potatoes using citrus. Will be giving this a try, and it’s paleo — well, it’s sort of paleo, as it is undecided if white potatoes are on the paleo safe list. This entry was posted on February 24, 2015 by Lietta in paleo recipes and tagged paleo, paleo recipe.